Acclaimed lifestyle group Nobu Hospitality LLC announced plans for the development of the luxury boutique Nobu Hotel and Restaurant Chicago with a leading U.S. real estate development firm on Wednesday. The Nobu Hotel and Restaurant will be located in the vibrant area of the West Loop on the corner of Randolph and Preoria Streets and is planned to open early 2016. "Chicago's tourism industry continues to see record growth because renowned venues like Nobu are investing in expanding options for Chicagoans and tourists," said Mayor Rahm Emanuel. "This hotel and restaurant builds on the city's great hospitality and culinary offerings to further cement Chicago's role as a world-class city." 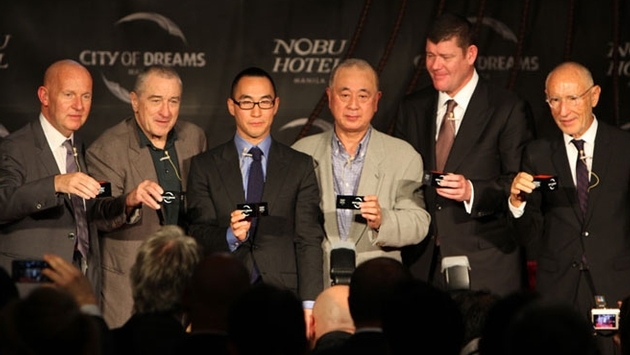 "The City of Chicago is an extremely important destination for Nobu Hospitality and our shareholders Chef Nobu, Robert De Niro and Meir Teper,” added Trevor Horwell, Chief Executive of Nobu Hospitality. "As one of the key global cities of the world, Chicago is already a magnet for business and leisure travelers offering unique venues for dining, entertainment and enjoyment, and we look forward to embracing the values, the traditions and desires of the people of Chicago. We also look forward to working with the City of Chicago to deliver a unique and special destination which reflects our overall growth strategy of expanding with other properties to 24-hour gateway cities, both in the U.S. and internationally." The Nobu Hotel Chicago will join the expanding collection of Nobu Hotels. That includes the highly-successful Nobu Hotel at Caesars Palace Las Vegas, which was named as one of the Hottest New Hotels of 2013 by CNN, as well as other properties in development, including Eden Roc Miami Beach, the Nobu Hotel City of Dreams Manila, and the Nobu Hotel Riyadh. 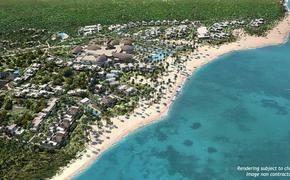 Nobu was recently named as the one of the world's top 25 innovative luxury brands by Robb Report.